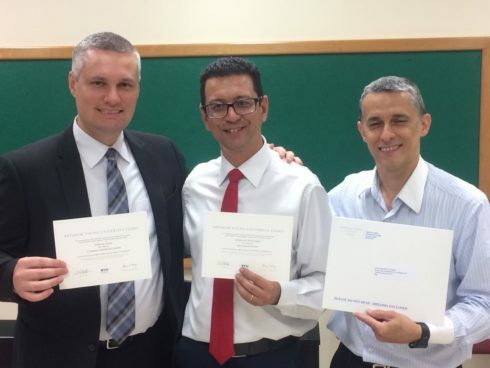 Three former PathwayConnect students became the first in Brazil to earn Brigham Young University-Idaho certificates on February 9. “I’m so grateful for this opportunity I had with this inspired program,” said Jefferson Santos. 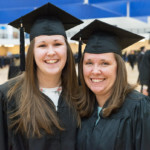 While BYU-Idaho certificates are currently the least sought-after credential, coming in last to associate and bachelor’s degrees — enrollment is on the rise. 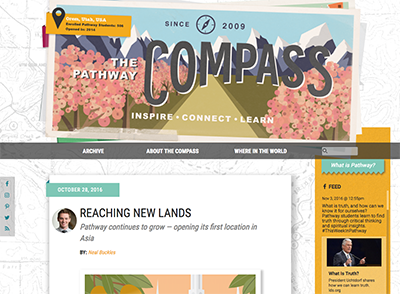 Thanks to PathwayConnect’s “Give Me Five” campaign, which has placed an institutional emphasis on informing students of the benefits of earning a certificate, the number of students who enroll in a certificate programs has risen from below 5 percent to more than 95 percent. 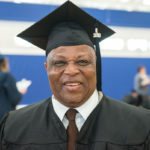 Certificate programs can be completed with as few as five courses, helping students gain marketable skills and become more employable quickly. 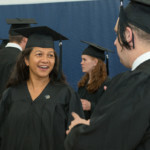 Students can then apply their certificate toward an associate and/or bachelor’s degree program, if they desire. Jefferson Santos (left), Edvaldo de Oliveira Melo (middle), and Jéssica Bruna de Oliveira’s father (right). 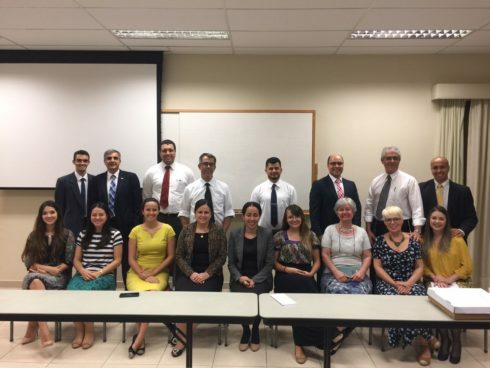 To watch the Brazilian students receive their certificates, click the video below.